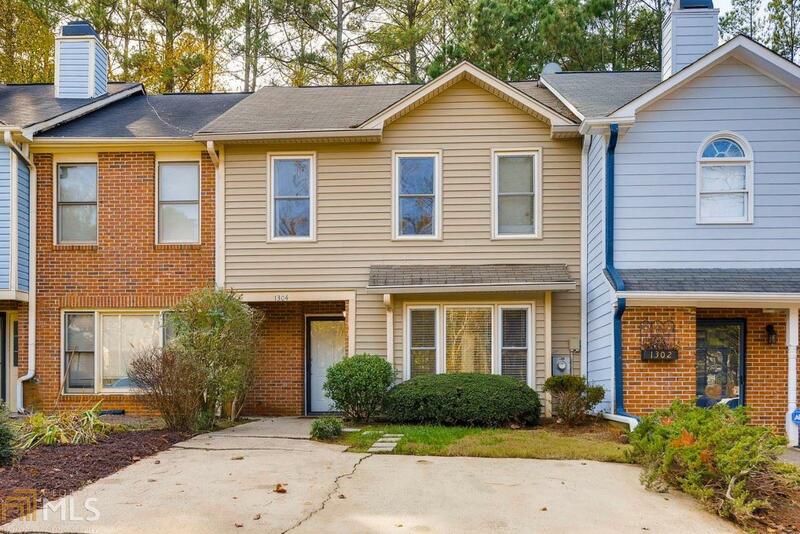 Beautiful move in ready 2 BR/2.5 BA townhome is conveniently located 1 mile from I-75 w/ access to I-575, KSU, downtown Kennesaw, shopping & much more. Home features include foyer with 1/2 bath & coat closet as well as a large open floor plan family/dining area w/ brick fireplace, worry free sustainable flooring & Lg patio in private fenced backyard area. Upper level hosts a roommate floor plan each w/ large bedrooms, traditional full bath & large walk-in closets separated by stairs & laundry area. Directions: 75n, Exit Wage Green Rd Left Go About 1 Mile, Right On Plantation Way (Shiloh Plantation Entrance). Left On Shiloh Terrace. 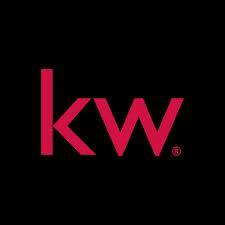 Home In Cul-De Sac Townhome Is Fee Simple.